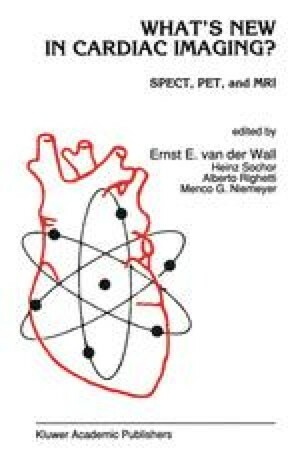 The value of positron emission tomography (PET) in the study of myocardial physiology and the clinical diagnosis of cardiac disease is widely recognized. The short-lived radionuclides most commonly used as labels for PET radiopharmaceuticals are 15O,13N, 11C, and 18F. These have proven particularly useful because they allow natural biochemical substrates to be labeled by isotopic substitution for tracer studies of a diversity of discrete physiological processes. Unfortunately, the short half-lives of these radionuclides (2,10,20, and 110 minutes, respectively) pose problems with regard to isotope production and delivery. Hospitals that employ 15O, 13N, 11C, and 18F radiopharmaceuticals will generally find it necessary to operate an in-house cyclotron facility for radionuclide production, since only 18F is sufficiently long-lived to allow remote production for distribution via a regional delivery system. For many hospitals, the expense of operating a cyclotron for radionuclide production presents a barrier to the use of PET in clinical diagnosis.